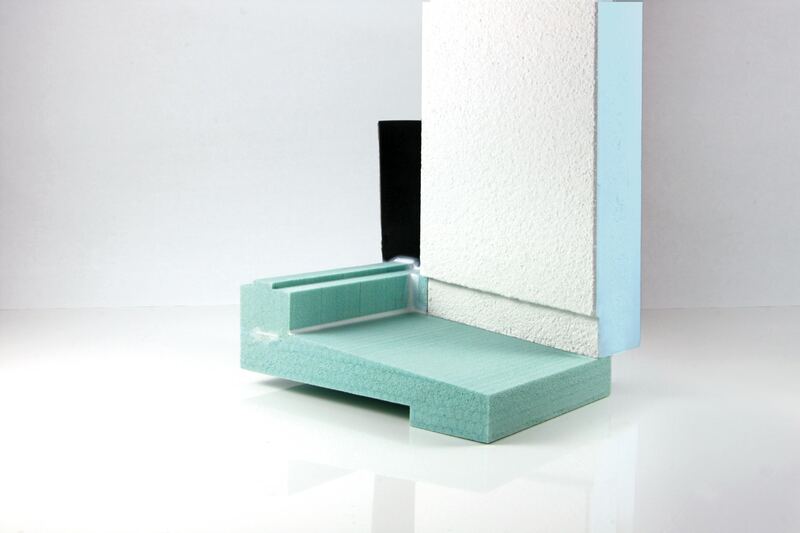 With our insulating wedge and sealing wedge, in combination with various lateral end caps and windowsill connection profiles specific to the trim frame, and adhesion with the hybrid adhesive vowafix one, you get a second water-bearing layer. Water leakage into wall construction is prevented through special material selection – regardless of whether the wall is constructed of masonry, cement, or wood. Sealing of the interface gap is significantly simplified through the lateral end caps. Additionally, correct insulation below the window sill that considerably reduces condensation development is achieved. The insulating and sealing wedges are particularly applicable for windowsills made of stone or those that do not have edging rated for driving rain. The insulating and sealing wedges can, depending on request, be made of Kerdyn™ Green FR or Phonotherm® 200. For normal loads, wedges made of Kerdyn® Green FST are sufficient. For very high loads, wedges made of Phonotherm® 200 may be better suited. Depending on construction or processing situation, various requirements for an insulating and sealing wedge system may arise. For window installation at the construction site or for smaller carpentry shops, the modular solution provides great flexibility with safe window transport to the installation site. For standard window installation at a facility and consistently the same wall structure, we can develop a customized, prefabricated complete system that provides an even faster and smoother window installation. When developing a system solution, we support you in selecting optimum geometries and materials in reference to your technical and economic requirements. Installation version especially for manufacturers of prefabricated homes made of timber frame construction or other building manufacturers with frequently recurring wall structures. We provide comprehensive support in aligning the interfaces of our system with EWIS systems. We organize and supervise desired testing in cooperation with the manufacturer of the EWIS or with independent testing institutes upon request. 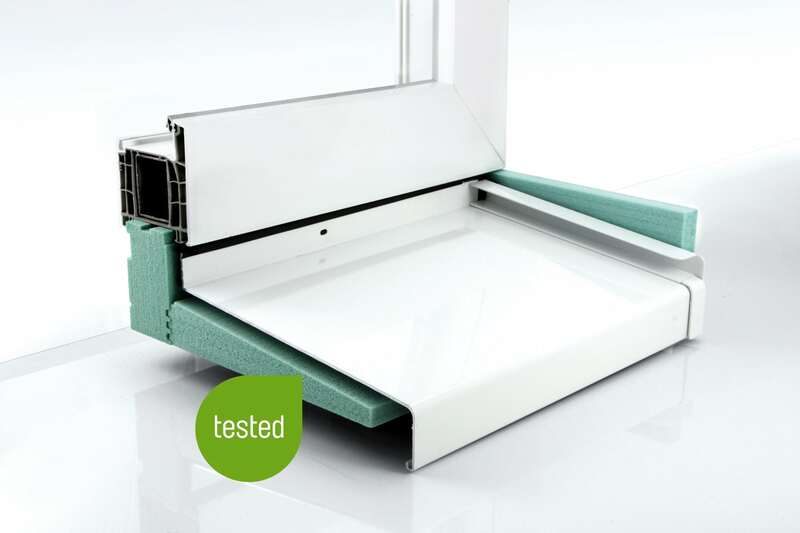 LPtherm reveal panels – a clean and safe detail solution. By using Phonotherm® 200 or Kerdyn™ Green FR, the FDKtherm sub-windowsill attains great stability that, on the one hand, protects against damage during installation, and, on the other, allows for glued windowsills to be walked on during their use. Due to the low thermal conductivity of the materials used, optimal insulation below the windowsill is achieved. 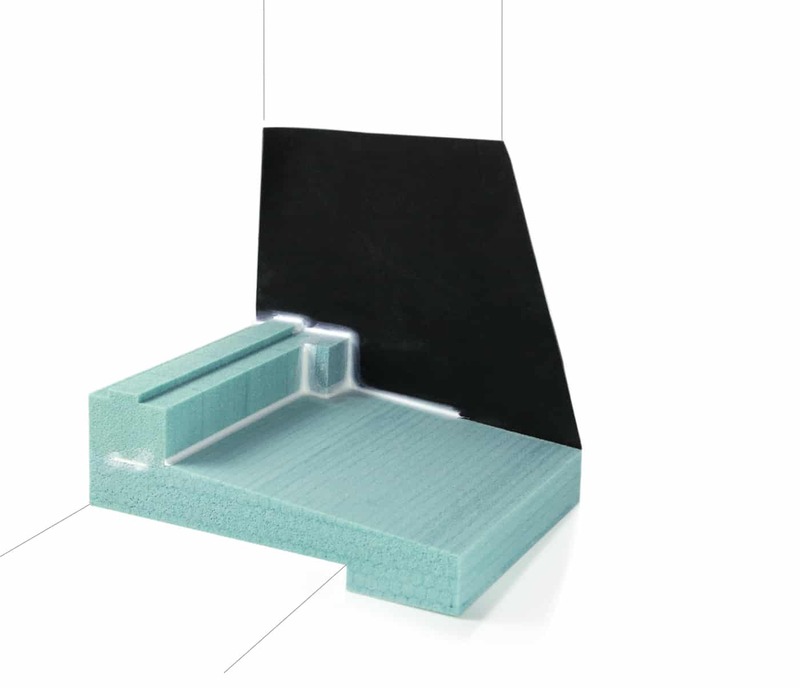 Depending on the installation situation, the insulating and sealing wedge runs underneath the windowsill connection profile into the building, or the wedge is attached to the windowsill connection profile. The installation height of the system is 60 – 70 mm. 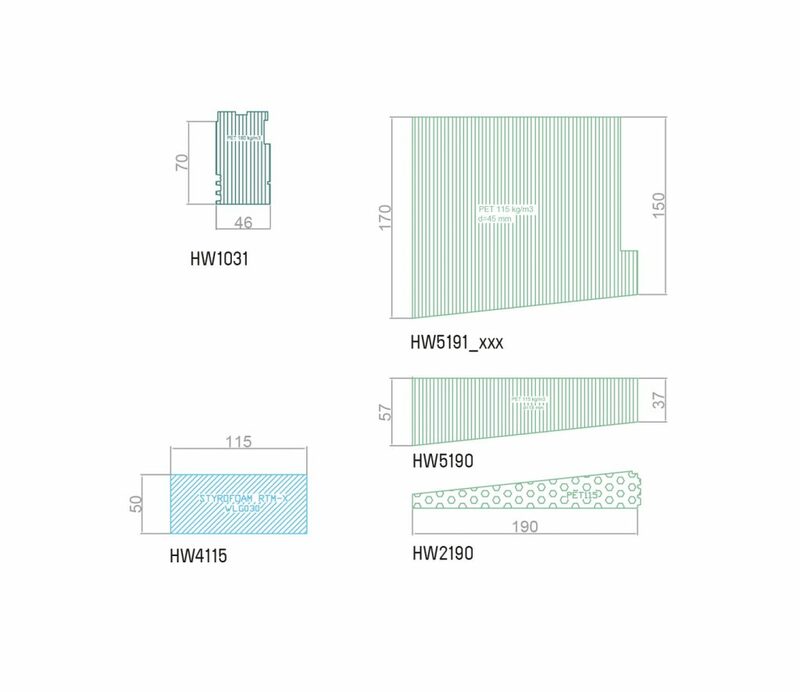 When selecting a wedge, the following factors should be considered: the position of the window in the wall construction, the distance of the outside edge of the window to the outermost insulation layer, and the position and dimensions of an existing roller shutter case. Windowsill insulating wedge and sealing wedge in a wall of timber frame construction.